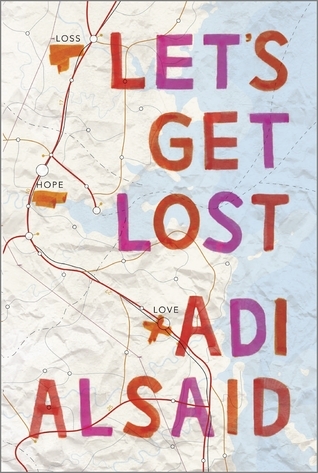 This book has travel written all over it. Australia is absolutely one of my top three travel destinations of all time -- if only the plane ride wasn't crazy long! 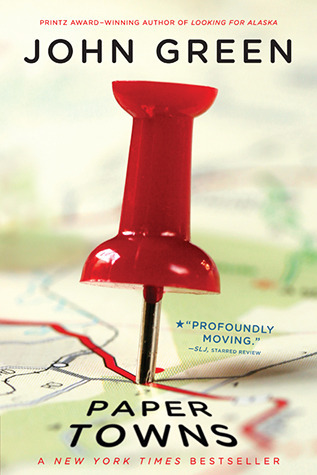 I've never been to England before, but reading this book made me want to go! 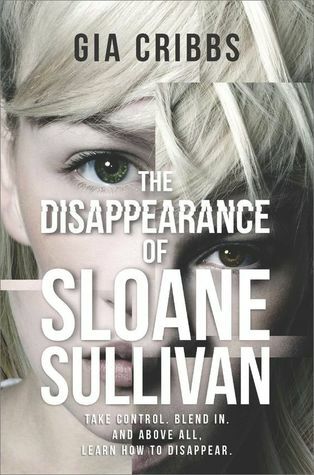 This one doesn't necessarily have to do with travel to other countries -- but Sloane moves around in this book a lot and changes her identity and life so many times that it had be intrigued! Hawaii is one of my favorite destinations in the entire world that I've been to, and that's where they film the movie in this book! 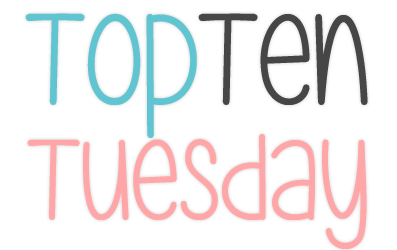 This entire series made me want to travel -- and those swoon-worthy romances were some of my favorites I have ever read! 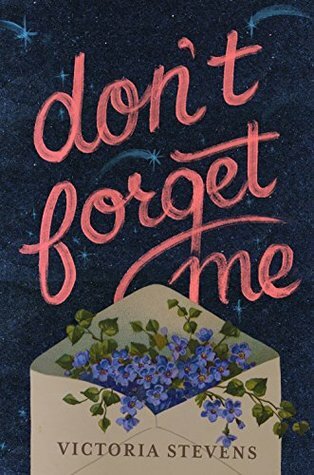 One of the main themes of this book is all of the traveling that the main character does, and all of the people that she meets along the way! Anybody up for a road trip? 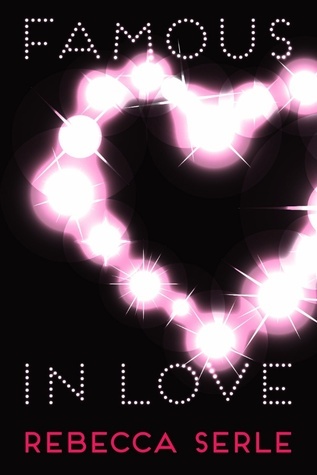 Gotta love a long-distance romance! 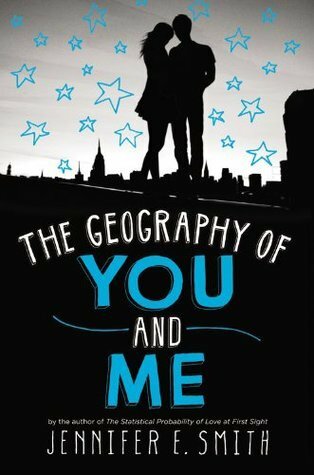 Paper Towns and The Geography of You and Me are 2 books that I completely forgot about, but are excellent choices. 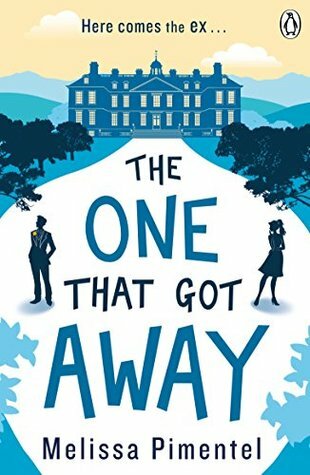 I have seen Anna and the French Kiss on 13 /16 blogs already!! 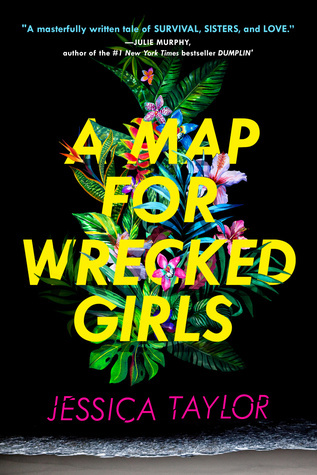 I like A Map for Wrecked Girls-that sounds good!! I loved Anna and the French Kiss. I really want to check out the rest of the series, which I still haven't done. Happy reading!